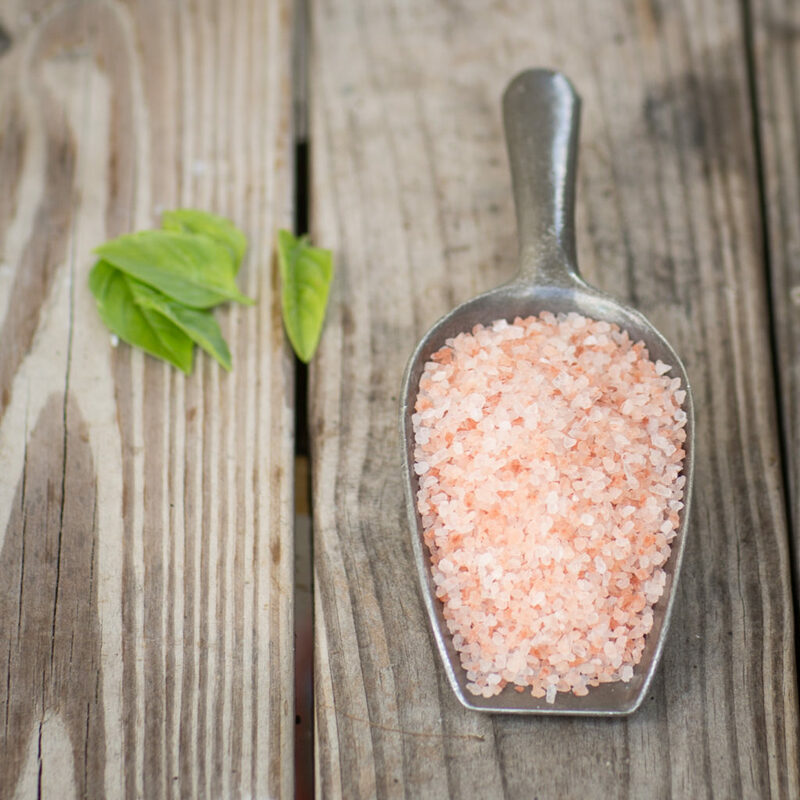 We have a small selection of fine sea salts which are distinct and prized for their amazing flavor and high number of essential minerals and trace elements. Additionally, our hand blended Tuscany Bread Dipping Seasoning is a most popular household favorite. We also carry Tellicherry Peppercorns, considered the finest pepper in the world. 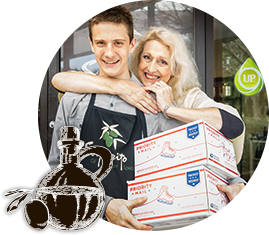 Weighted pour spouts control the dispensing of your favorite oil and vinegar, made to automatically open when tilted downward and shut when turned upright. The tapered natural cork provides a secure fit on our bottles. These look beautiful on the table and make lovely gifts. Available in a burgundy, gold, silver, pink and green. Our tapi pour spouts provide a compact shape for easier storage in shelves or cabinets. These give an efficient pour, provide a nice seal to keep air out and are durable. Our Garlic Twist is a treasured kitchen essential. This multi-purpose tool minces fresh garlic, ginger, herbs and more. Simple to use and a cinch to clean. 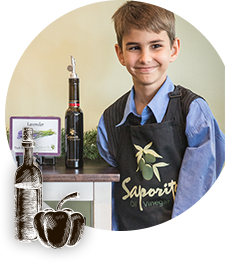 With over 60 flavors of olive oil and balsamic vinegar, Saporito has elegant, nutritious and delectable gifts for even the most particular palate. 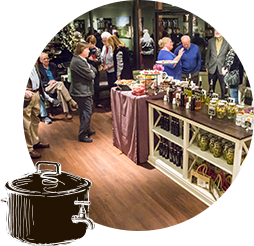 With multiple options to suit one’s budget, you can select the ideal present for your hostess, next birthday party, anniversary, real estate closing, baby shower or other special event. 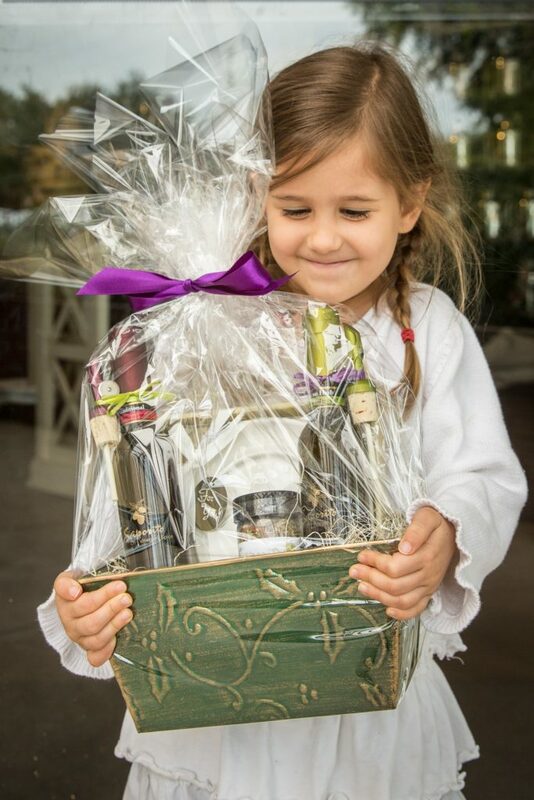 We can help you choose something to accompany a particular dish or let us create and wrap a gorgeous, custom basket. 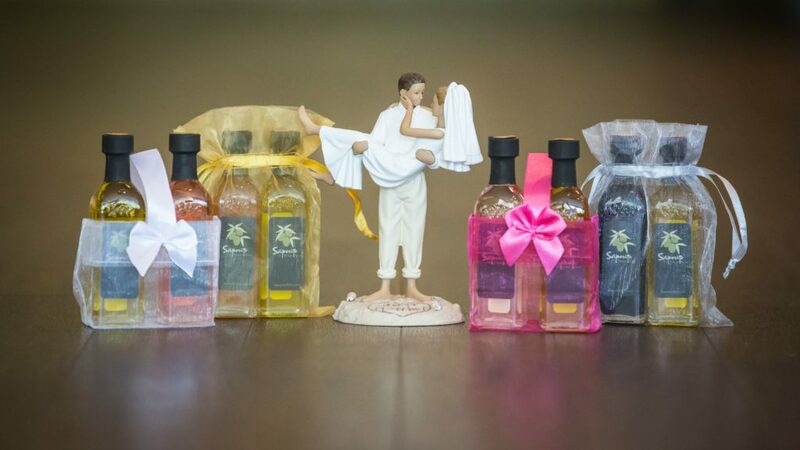 Our 60ml bottles also make unique wedding favors, rehearsal dinner and bridal gifts. Gift certificates are available, as well. Please contact us for details.